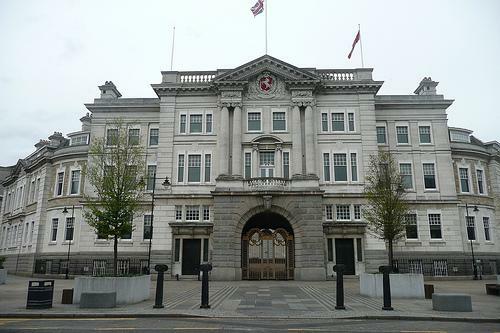 The County Hall was the former seat of the regional London County Council and later the Greater London Council. The County Hall was the former seat of the regional London County Council and later the Greater London Council. This 1922 Edwardian Baroque building was designed by Ralph Knott and John Bancroft. 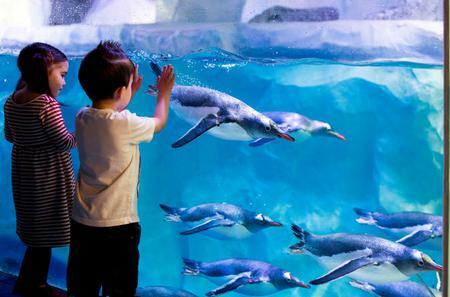 It is now home to the London Sea Life Aquarium, London Eye visitor centre and London Dungeon.